﻿ FREE Video tutorial page for high school mathematics | Canadian & North American curriculum | Greater Toronto Area, Durham, Ottawa and Montreal. Prerequisite trees for other disciplines may be found here! 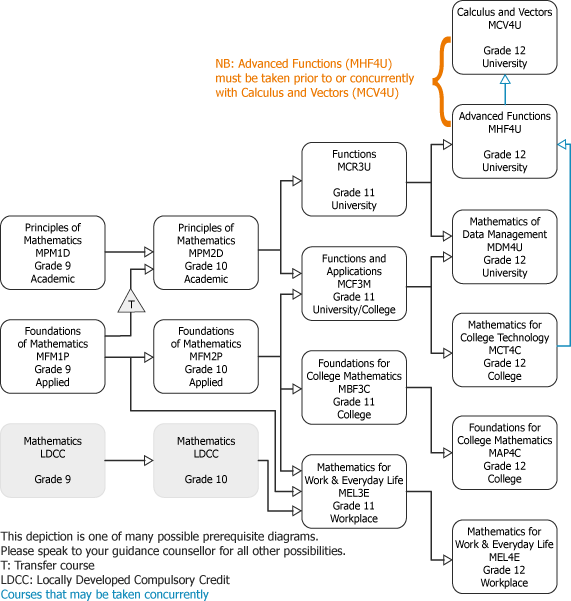 Please find the high school math prerequisite tree in pdf format here! More information on high school math curriculum (grade 9 and 10) may be found here! More information on high school math curriculum (grade 11 and 12) may be found here! More information on Grade 9 Mathematics Transfer Course (transferring from Applied to Academic Math) may be obtained from here! To view pdf files, you must have Acrobat Reader installed on your computer, and you can find Adobe Acrobat Reader here! or by completing our form. 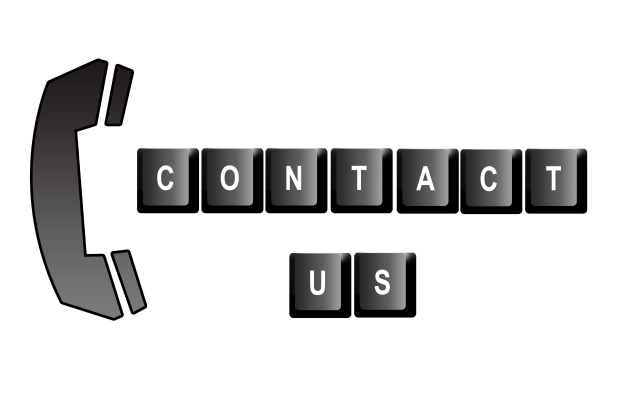 We appreciate your input and look forward to improving your satisfaction level. Good luck!